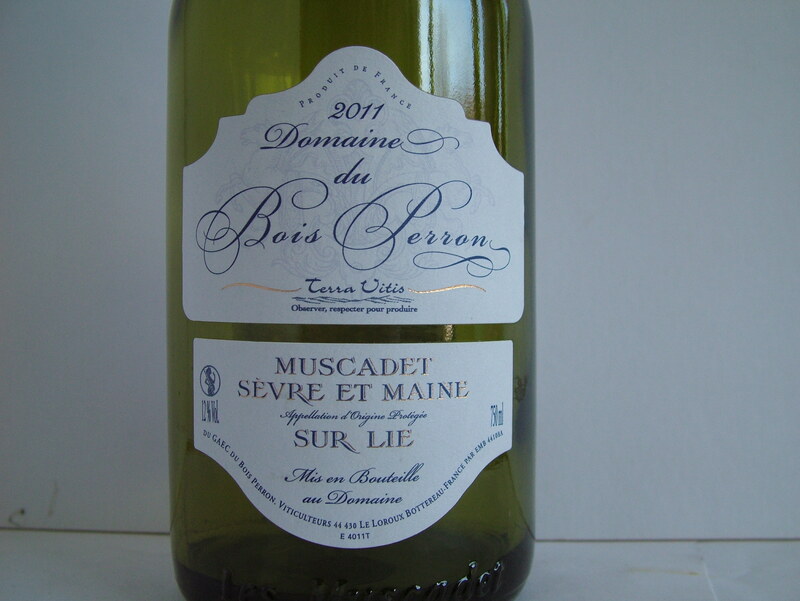 I am very fond of Muscadet and look forward to the day when it returns to some sort of popularity in this country. A few years ago, I tasted some thrilling wines at a fair in Angers, but it is not easy to fid good example sin this country. Dunnes Stores are to be commended for brining in this decent well-made Muscadet. It is light and fresh with a good intensity of green fruits, a slight prickle on the tongue, and a dry finish. Very good everyday drinking on its own or with shellfish.